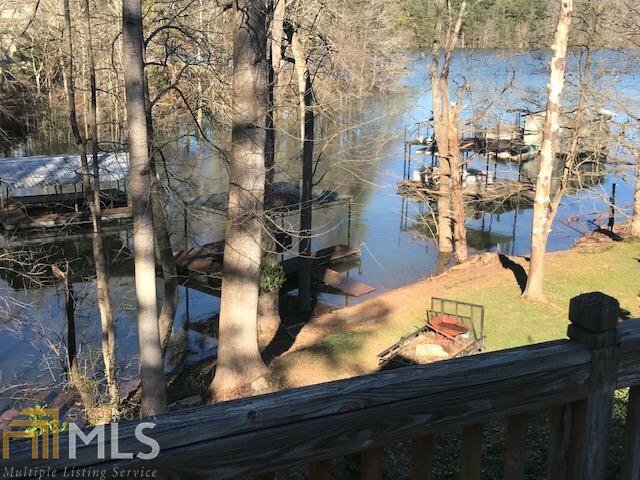 Wonderful weekender, or full time home on Lake Lanier. 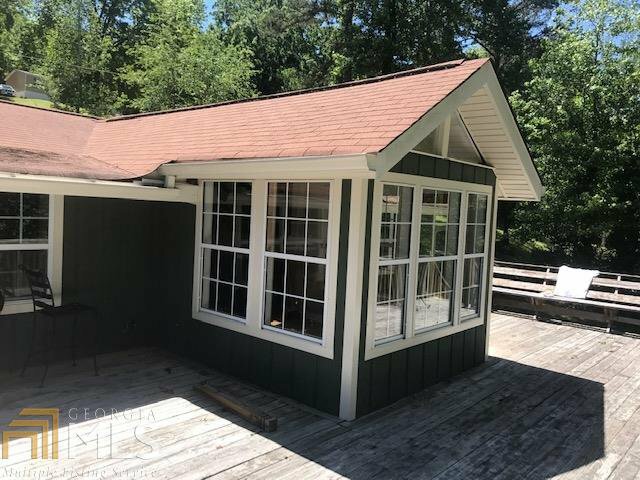 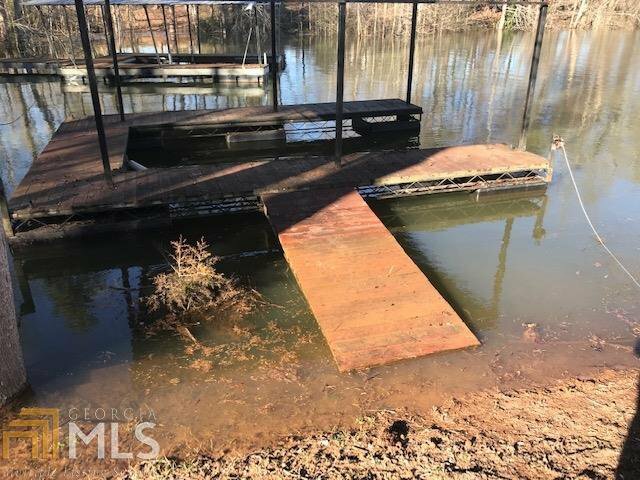 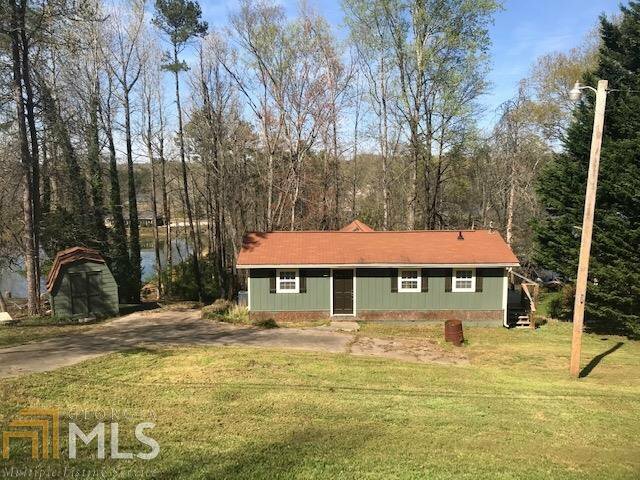 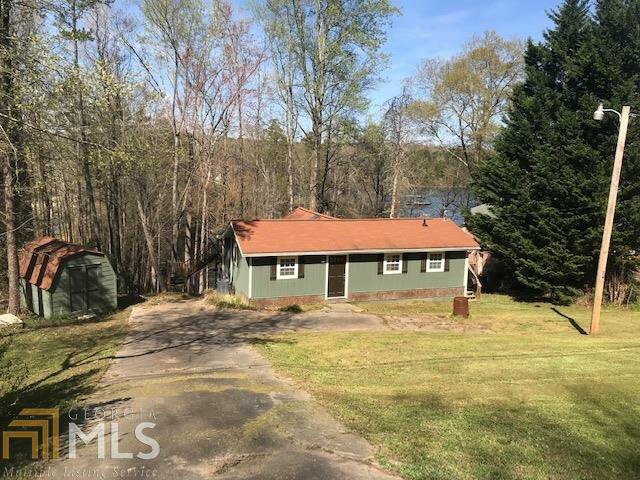 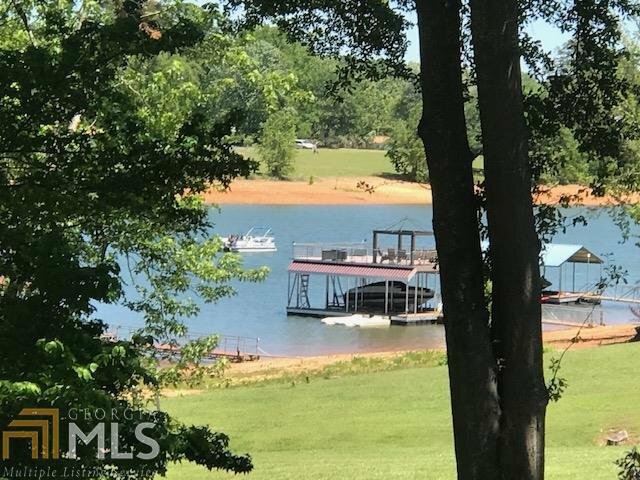 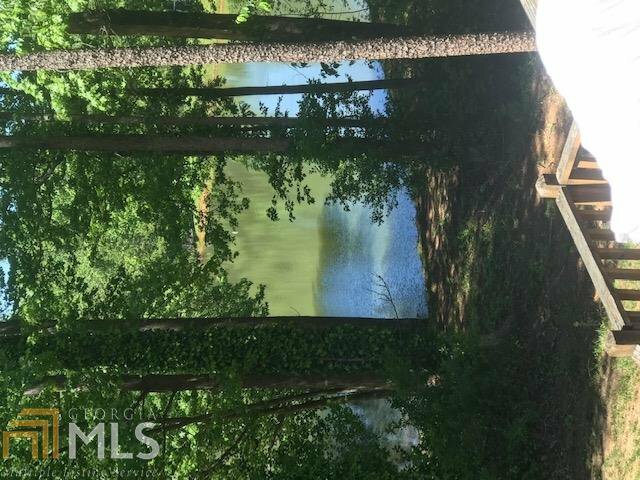 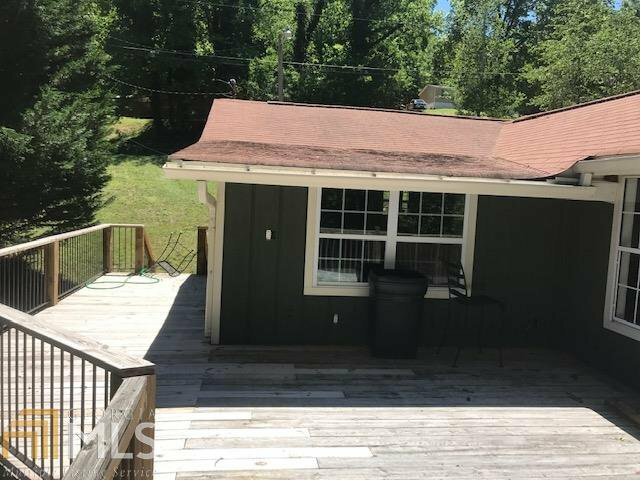 This Lake Lanier cottage has been updated/remodeled and just waiting for your final touches to complete.The lake home has great lake views and corp line very close to water. 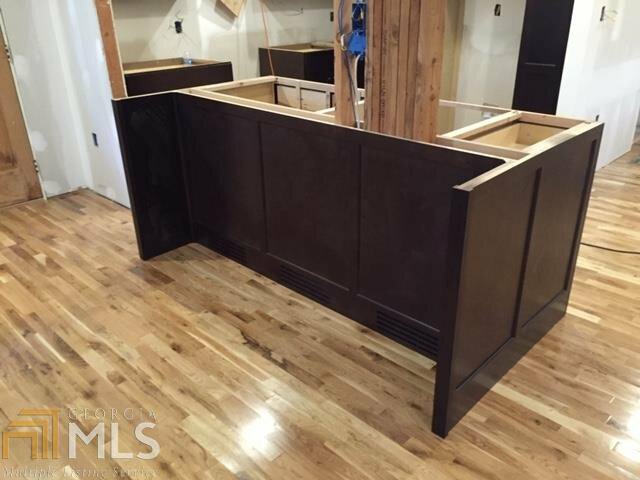 Custom cabints, new hardwood floors, new wiring, new plumbing, and much more. 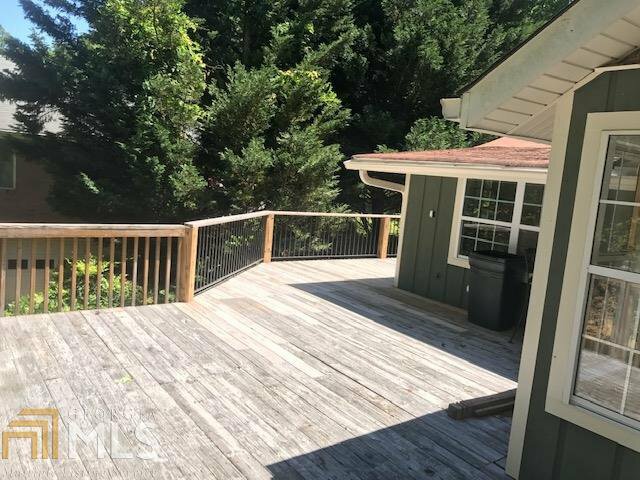 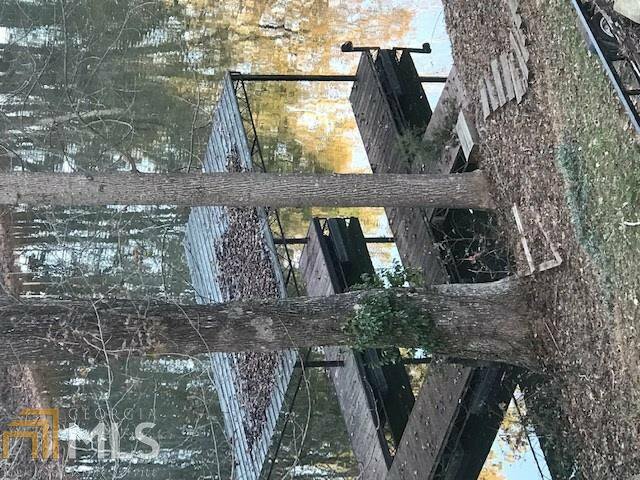 Large wrap around deck perfect for entertaining.